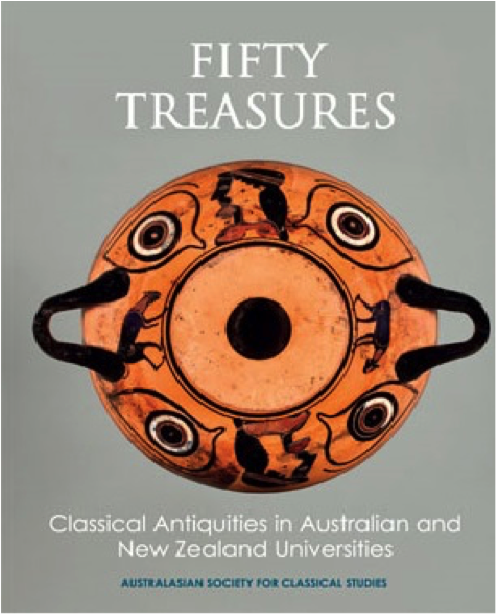 The year 2016 marks the fiftieth anniversary of the founding of the Australian Society for Classical Studies, which changed its name in 2003-4 to the Australasian Society for Classical Studies, when it amalgamated with New Zealand scholars and postgraduate students. This volume has been published to mark that occasion. 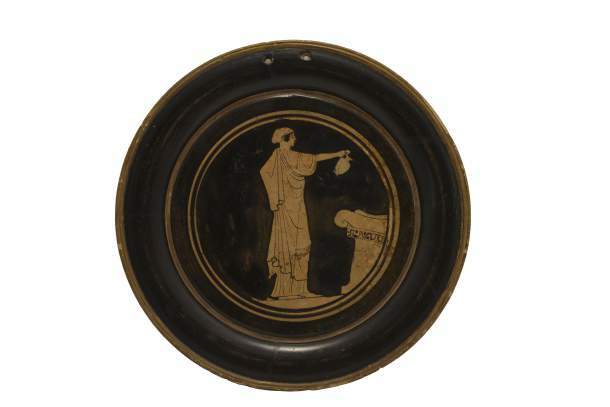 It contains a catalogue of fifty of the finest and most significant artefacts, one for each year of the Society’s existence, in more than a dozen museums and collections of antiquities in the two countries. Visit ACSC for pricing and online orders.